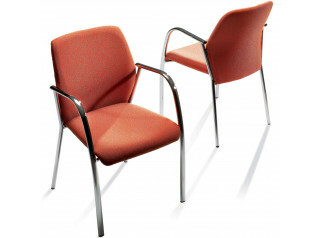 Mars Visitor Conference and Meeting Seating Series has a modern and sophisticated design offering extraordinary comfort and robustness at the same time. 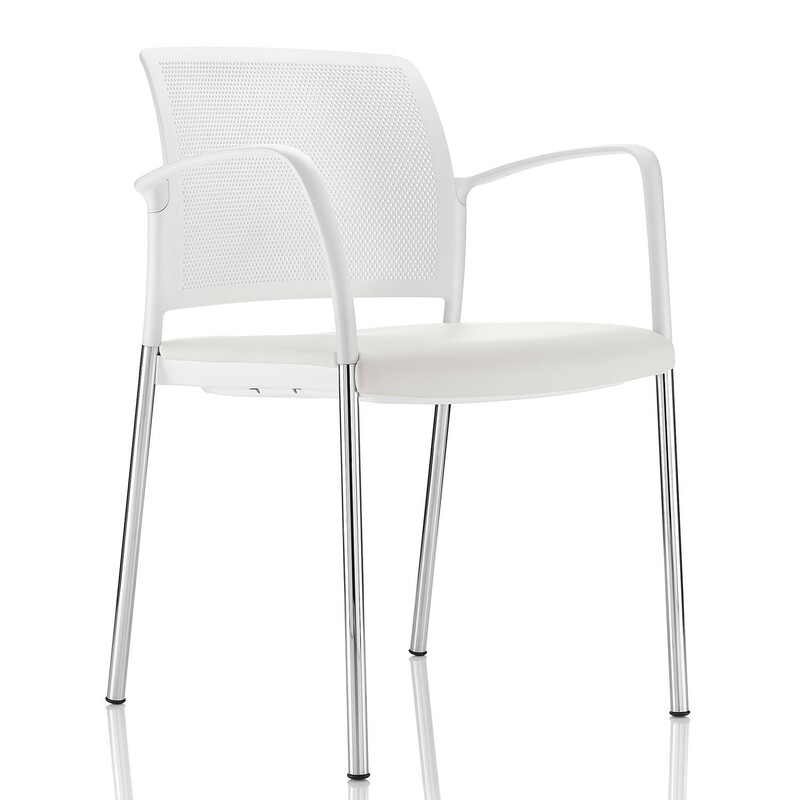 Mars Chair is available as a four legged or cantilever chair with steel frames in polished or painted to black or silver RAL 9006, upon request castors are applicable to the four legged version and a four star base can be specified. 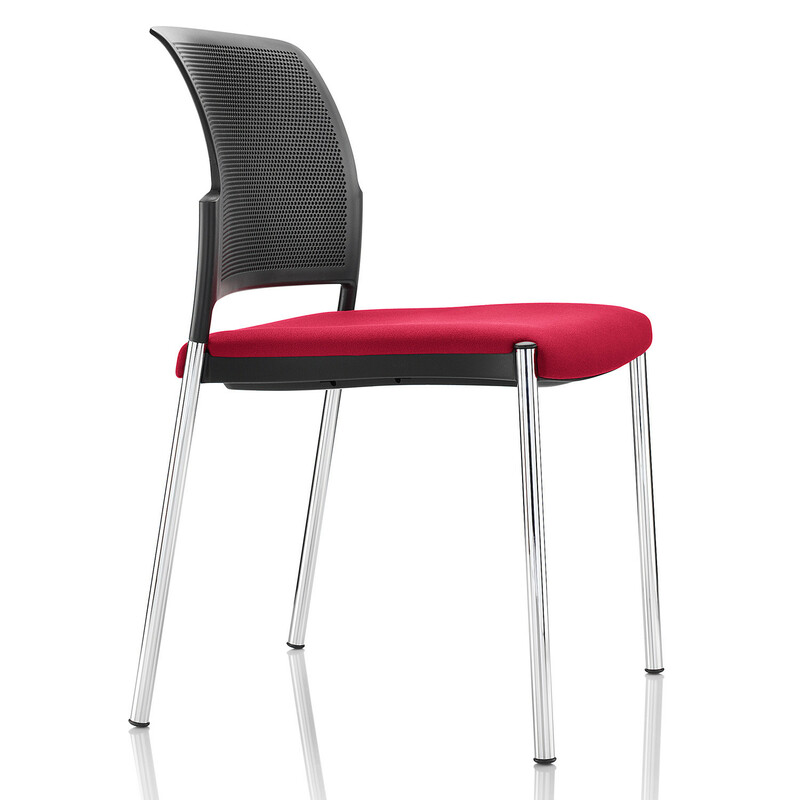 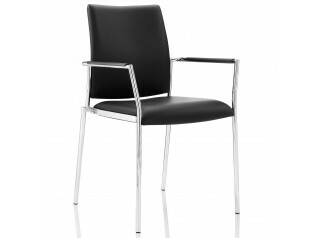 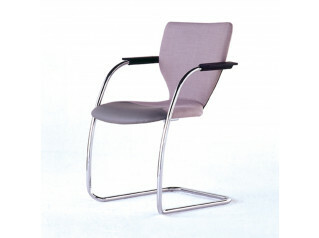 Mars chair comes with or without arms, and can be specified with or without upholstered back, in any fabric or leather. Mars Chair is stackable up to five chairs high or ten with a trolley, cantilever chairs will stack onto four legged frames as well, an optional linking device is applicable to any Mars version. 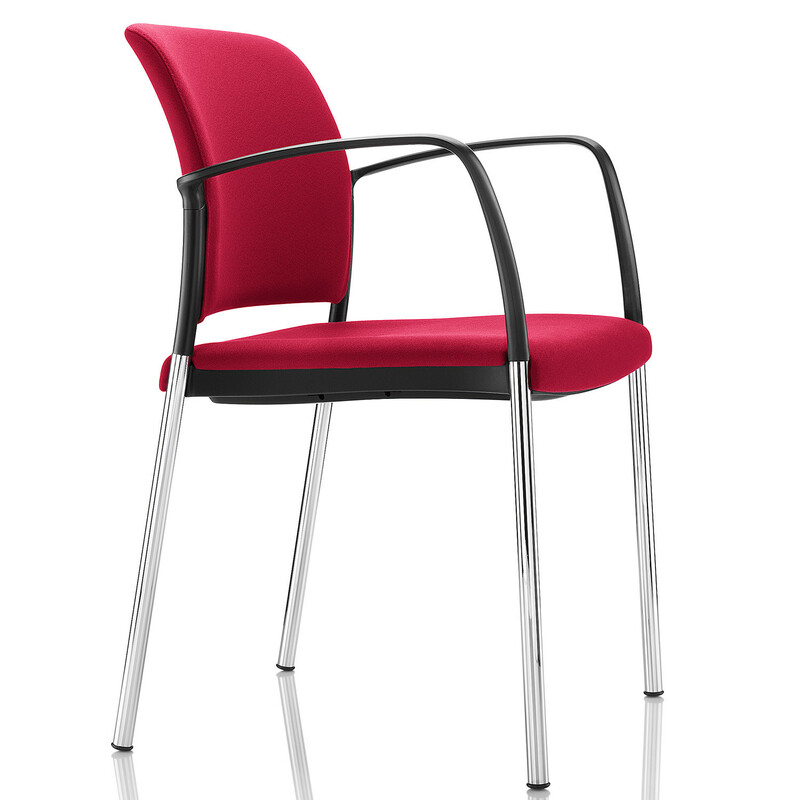 The Mars Leisure Chair, a lightweight plastic version which can be stacked up to twelve-high with a trolley, is also available. 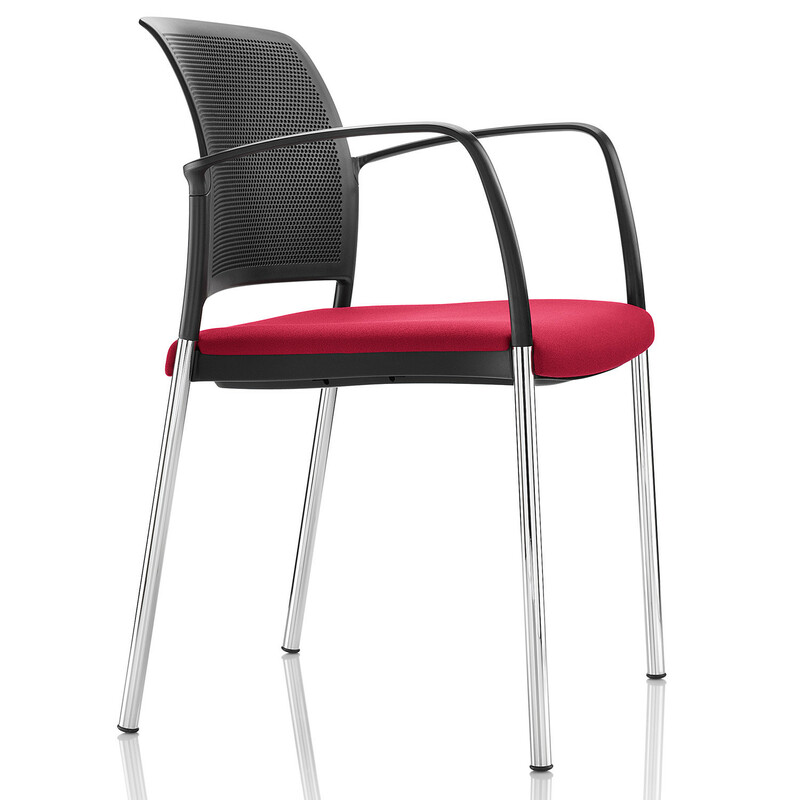 You are requesting a price for the "Mars Chair"
To create a new project and add "Mars Chair" to it please click the button below. 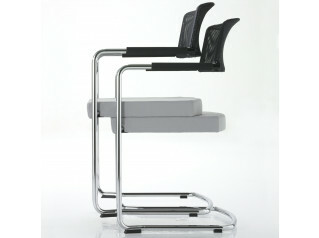 To add "Mars Chair" to an existing project please select below.